Pendant light handmade and finished at Tom Raffield’s woodland workshop in Cornwall. 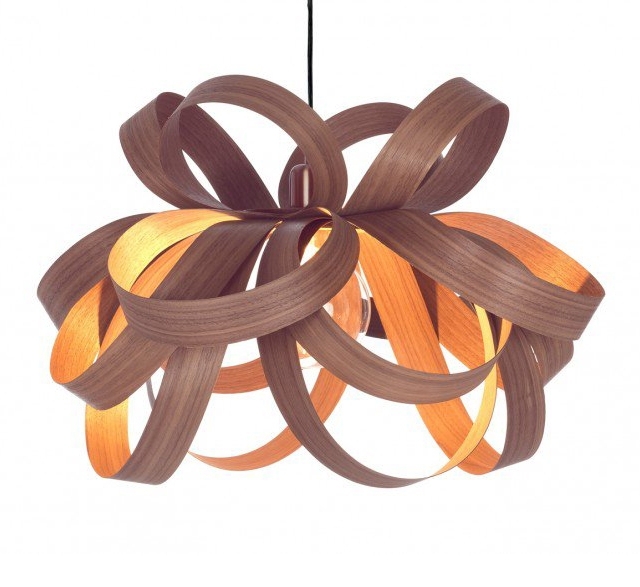 Skipper Pendant is reminiscent of the traditional woven Cornish baskets from which it draws its inspiration. Available in sustainably sourced oak or walnut, Tom uses the traditional craft of steam bending to create this exclusive design with each piece a one-off.